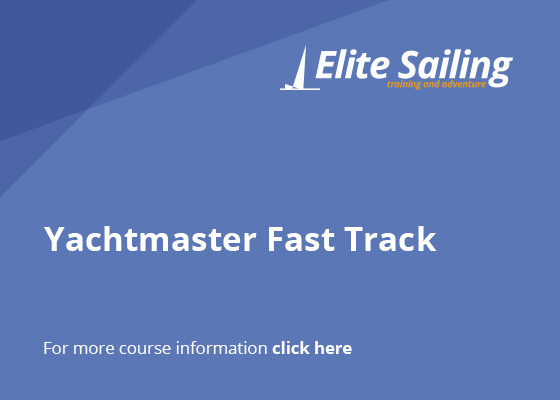 The Elite Fast Track Professional Yachtmaster (Sail) course is a complete, full-time training package designed to take you from sailing and seamanship basics right up to commercially endorsed RYA/MCA Yachtmaster Offshore. 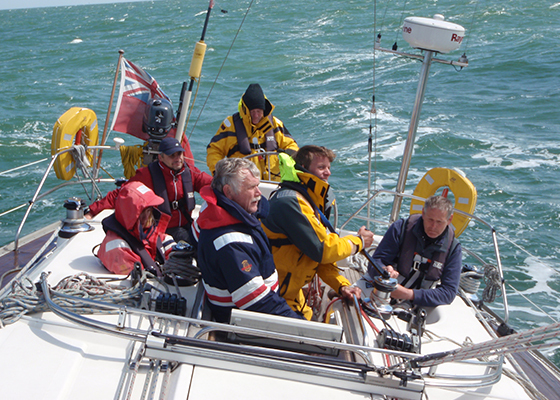 It provides a rapid and thorough route to this definitive skipper’s qualification for yachting industry professionals or amateur sailors wanting to achieve the highest competence quickly. 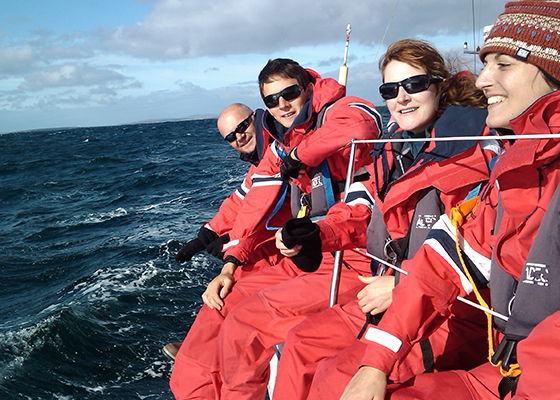 Our instructors are highly experienced yachtmaster instructors, specially chosen for their sailing and teaching skills. We have 3 complete scheduled courses every year. 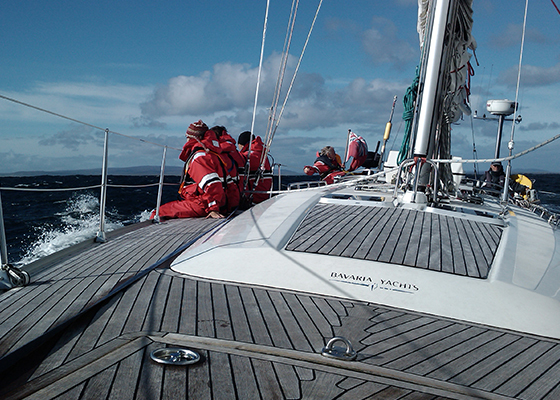 But other start dates are available – including both early and late season starts – and we can adjust the content and price to reflect any prior experience you may have. 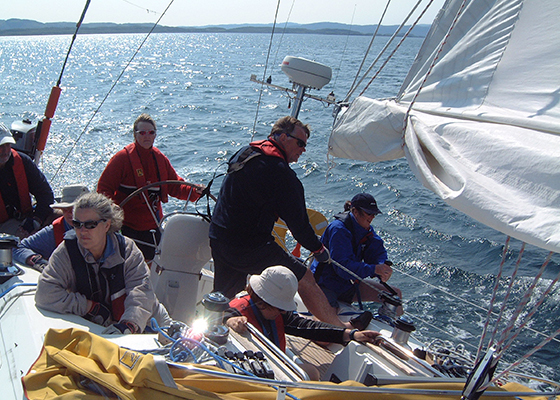 A professional sailing school with a good track record.